Members of Biological Association of Nairobi University Students and the University of Nairobi Anti-Drugs and Substance Abuse Campaign during their visit at Kajiado Children’s Home. Third AETFAT Conference held in Nairobi (15-19th May 2017) explored Kenya’s Rift Valley to observe the different plant species in the country. 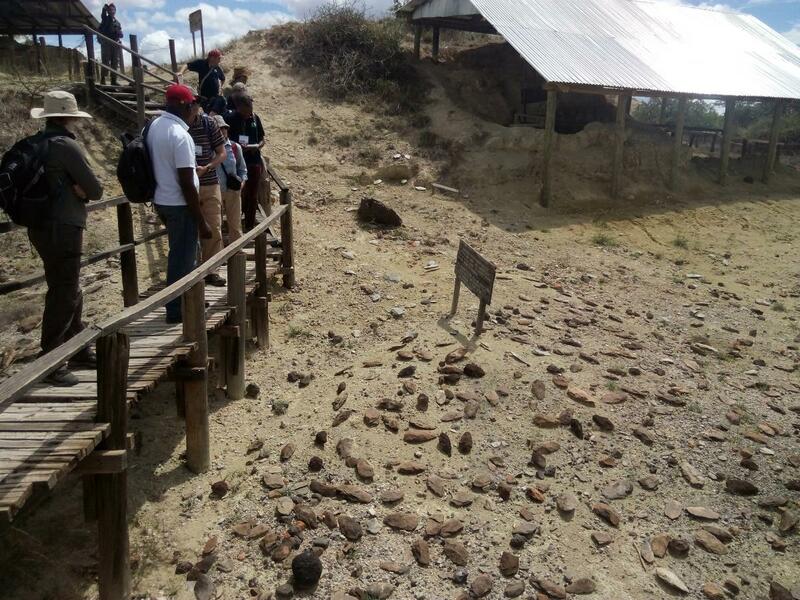 Conference attendees visited Hell’s Gate National park, Olorgosailie Prehistoric site and Brakenhurst Botanical Museum. AETFAT congress kicked off on 15th May with a record attendance of over 300 delegates. Botanists from around the world working on African plants got a chance to interact and share ideas on how to advance their research work. The congress this year is hosted jointly by the National Museums of Kenya and the University of Nairobi, at the Catholic University of Eastern Africa. Held every three years, the congress has notably grown to involve younger scientists in the botanist circles and also advancing technology for more in depth research on plant tissues. The theme of this year’s AETFAT congress is ‘Systematics, Biogeography and Conservation of African plants and fungi’. Various Botanists get to showcase their work in the plants field and get input from other scientists on how to advance their research either by recommendations, funding opportunities or collaborating on research.